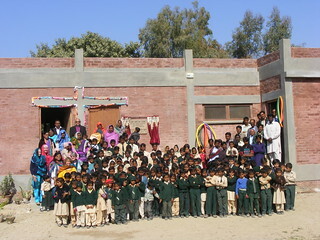 Kunri Christian School in Kunri: Southern Sindh, Pakistan. 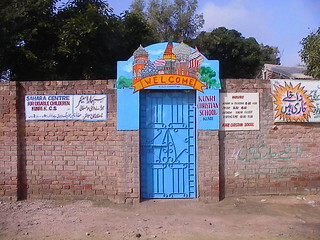 KCS is a school for the poor and disadvantaged of society. 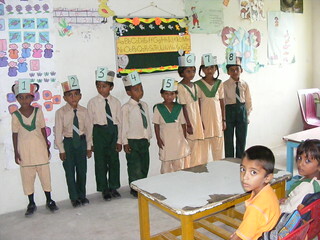 Admission of girls is given priority. 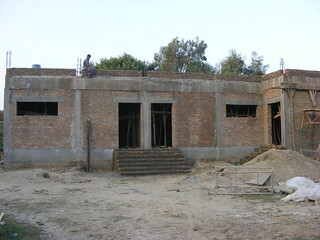 The school now has a roll of 150 pupils up to grade 8. Kunri is located 6-7 hours drive from Karachi on the edge of the Thar Desert. This is a neglected area of the country with mostly a very poor rural population. Education changes lives and creates a future.